Published on 1/31/19 on Business2Community. As of 2019, email marketing has officially entered middle age. 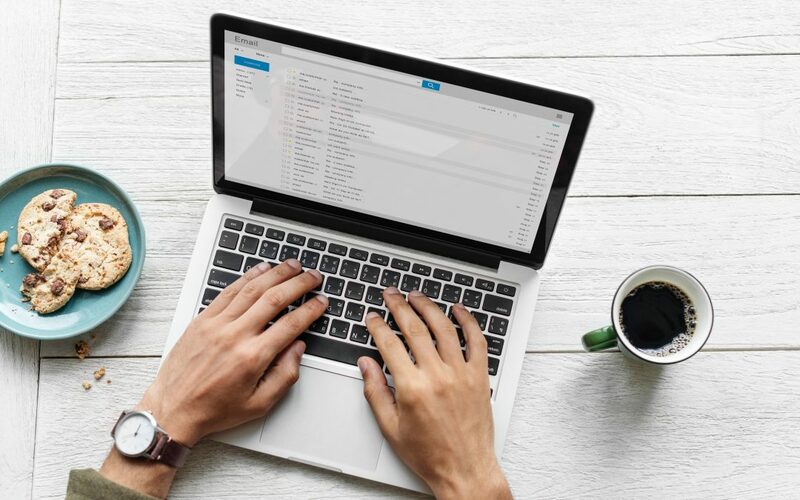 Like a lot of 40+ year olds, email marketing can look back at a long history of success and, by committing to a set of best practices going forward, shows no sign of slowing down anytime soon. One of the foundations of the continued ‘good health’ of the industry, is a focus on best practices in email compliance. In the early days of email marketing, there were few laws or official regulations that set standards for the industry to follow. As the adoption of email grew and the marketing channel expanded, as well, it became clear that guidelines were needed to both protect consumers and provide a rulebook for marketers to follow in their email programs. While there are various laws governing email marketing around the globe, in the United States, the most relevant law is the CAN-SPAM Act of 2003. CAN-SPAM provided a clear set of rules under which email marketers could lawfully send marketing messages via email to a list of recipients. Read the rest on Business2Community.